A detailed case history of your condition, including past episodes, past treatment (if any) and a review of your health and medical history. 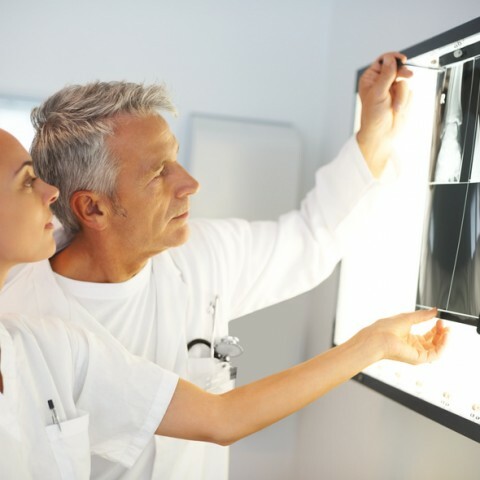 A physical examination including orthopaedic and neurological tests. A thorough chiropractic spinal exam. At Murray Fisher Chiropractic, our accurate analysis and extensive experience ultimately translates to better results and outcomes for patients. We look forward to meeting you on your first appointment.